Update: Be sure to read the followup discussion, which explains Facebook's point of view, that this is a deliberate compromise, and not a defect, that makes the app more usable for a wide variety of users, while putting them to little additional risk (namely, that Facebook might change its mind; or be forced to spy on its users; or suffer a security breach or internal rogue employee). 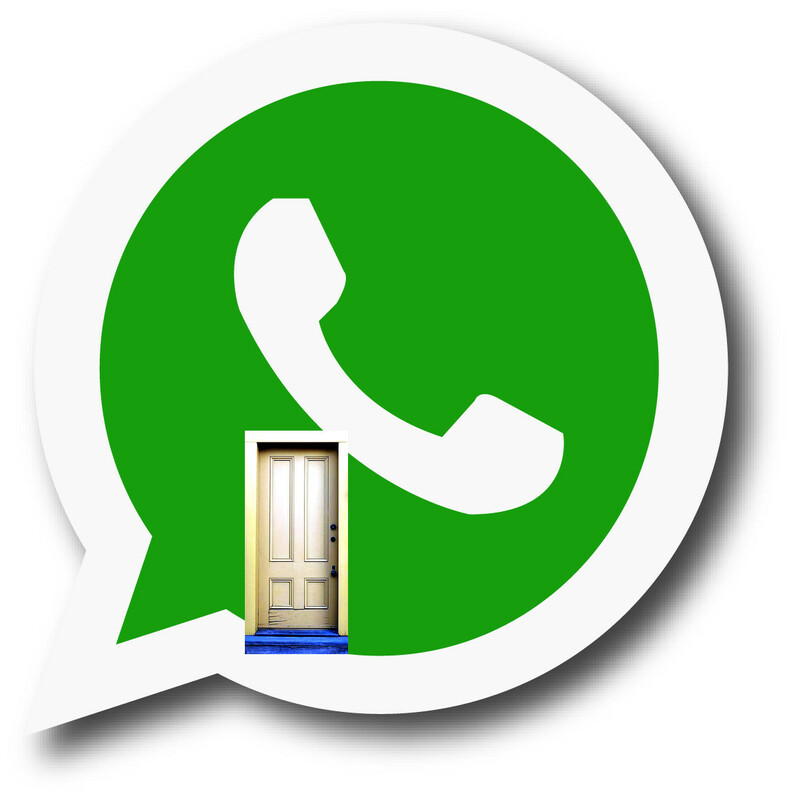 When Facebook implemented Open Whisper Systems' end-to-end encrypted messaging protocol for Whatsapp, they introduced a critical flaw that exposes more than a billion users to stealthy decryption of their private messages: in Facebook's implementation, the company can force Whatsapp installations to silently generate new cryptographic keys (without any way for the user to know about this unless a deep settings checkbox had been ticked), which gives the company the ability to decrypt user messages, including messages that have already been sent in the past..
That means that a government could order Facebook to stealthily decrypt Whatsapp traffic, despite the company's claims that it can't do this under any circumstances. The defect was discovered by UC Berkeley security researcher Tobias Boelter, and has been characterized in the press as a "backdoor," though it does not appear that Boetler believes that this is a deliberate backdoor, as opposed to an error in judgment that could be exploited for use as a backdoor. Facebook denies that it is a backdoor.